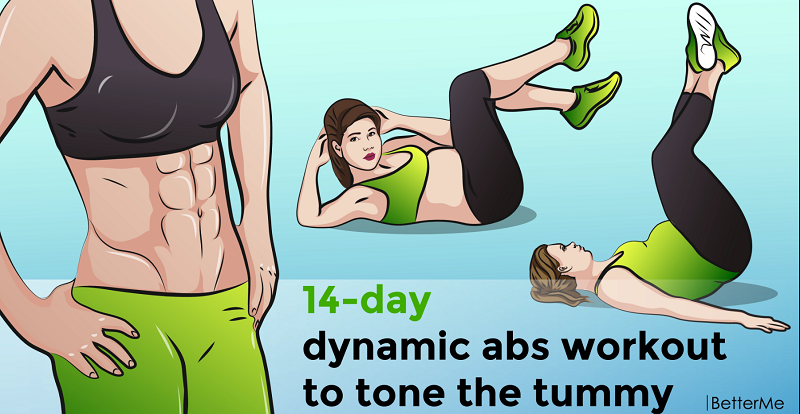 In order to have great abs, you need to follow certain rules. The two main are diet and exercise. When it comes to exercises many people don’t know which exercises are good and effective.